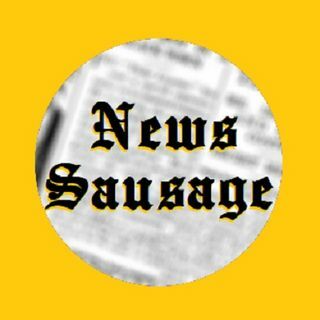 News sausage is not a meat stick. It is just what the name indicates. We follow developments in current events, grind them up, add a little spice, historical perspective and a little home grown Midwestern flavor. In the end we have something tasty and easy to chew. Subjects will include world and regional politics, economics, social developments, and we may poke a little fun at those who deserve it. If you listen, you might even learn something. Journalist, Carl Gibson from GRITPOST joins us to discuss his article, 'It’s Time to Primary These 19 Centrist Democrats Into the Dirt'. Ep 6: The End Of The Trump Presidency: A Theory -- Evan Ravitz: Is Direct Democracy The Solution?